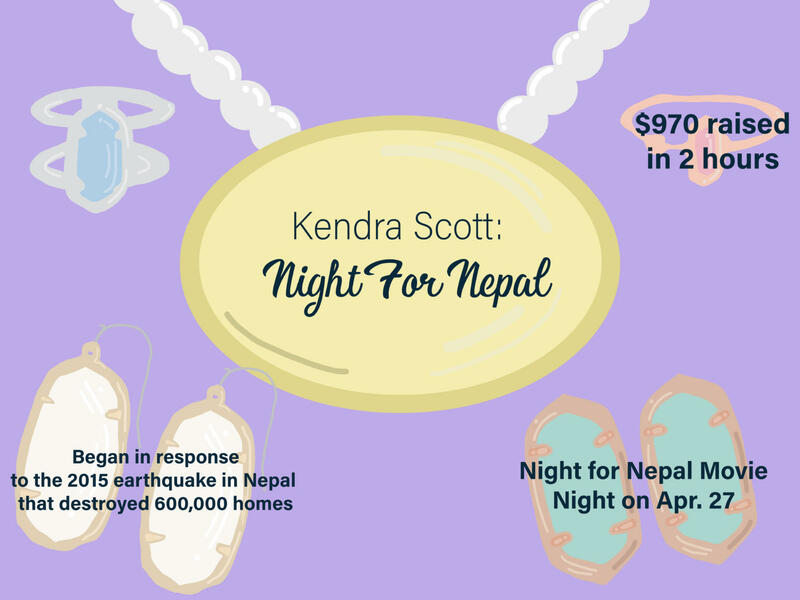 On Dec.7, Night for Nepal, a nonprofit club helping those affected by the 2015 earthquake in Nepal, partnered with Kendra Scott to raise money for an upcoming Night for Nepal event. Night for Nepal has been able to raise money for a new school and library and plans to fund the building of a new health clinic in Nepal. 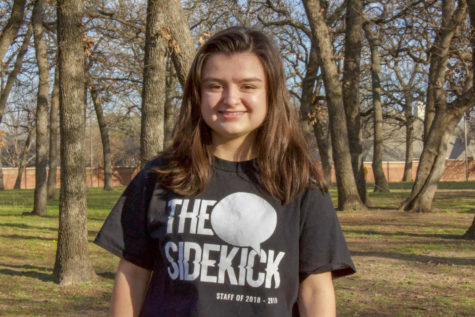 A bustling scene at the Southlake location of Kendra Scott unfolded as the student-led organization, Night for Nepal, hosted a fundraiser on Dec. 7 to raise money for its upcoming event. Night for Nepal is a student-run non-profit organization dedicated to helping those in Nepal, after the deadly earthquake in 2015 destroyed over 600,000 homes. Over the past two years, the organization has been able to use its fundraisers to build a school and library in Gorkha, Nepal. Their goal for this year is to build a health clinic in Gorkha to give doctors and nurses a facility to practice proper healthcare. In order to do so, Coppell High School junior Night for Nepal president Ichha Lamichhane coordinated the give back event with Kendra Scott to raise money for their upcoming annual fundraiser on April 27, which will be their main source of funds to build the clinic in Nepal. Coordinating the event took months of planning from both sides. 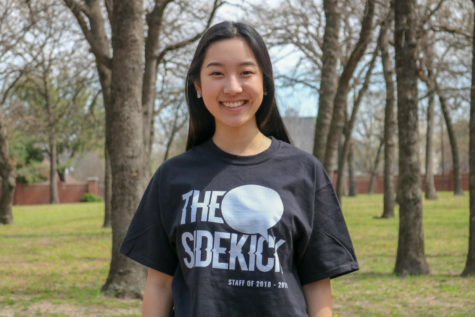 The club’s officers created an elaborate advertising plan with the Kendra Scott store, which included the use of official posters and mass social media promotion from all 30 members and officers of the club. Crowded with people from different cities around Southlake, the Kendra Scott store was packed with curious customers, Night for Nepal volunteers and Kendra Scott employees who were eager to help out. With dedicated members posting on social media and posters all around the community, Night for Nepal managed to raise $970 in two short hours. With this money, the primary fundraiser, Night for Nepal Movie Night, will be fully funded. This family-friendly event will be hosted at Town Center on April 27 with bounce houses, raffles and more fun activities. More details will be released on its Twitter @anight4nepal. To donate, contact Ichha at [email protected].